This weekend the Windsor Contemporary Art Fair is taking place. Six of my paintings will be on display with The Siott Gallery. 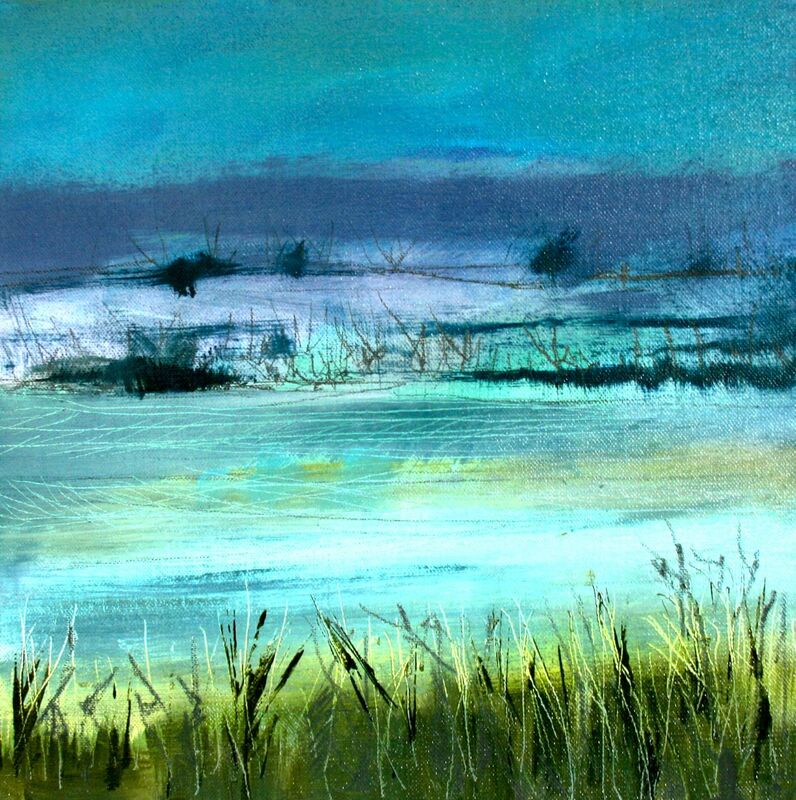 Here is Winter Fields in a local Berkshire newspaper.